In this episode we go over seven sets of 2019 motocross gear from Fox, Fly, Leatt, Thor, Alpinestars, O’Neal, and FXR. 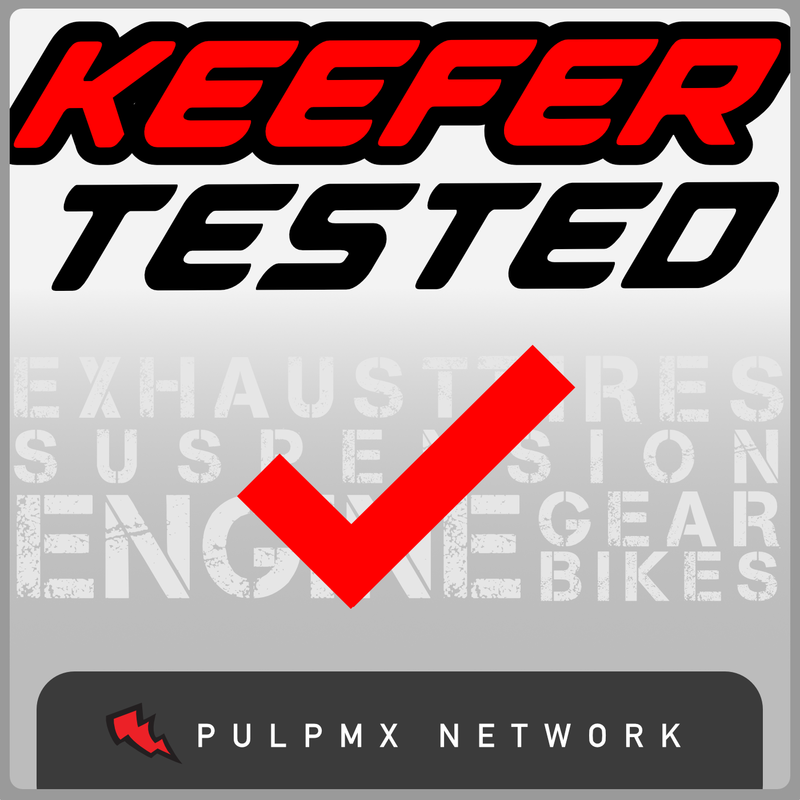 Listen as Keefer discusses fitment, durability, looks, pricing, and ventilation on all seven sets of gear. If you’re in the market for a new set of gear, sit back and relax as this is a big one!